This will be our last WWWW. Our trip is winding down; the Minnie is back on the West Coast and we’re each going to spend some time with our families before we return to the Bay Area. Where did this year go?? I’m constantly amazed by how quickly the weeks pass. After nearly 11 months on the road, our thoughts are now turning to next steps, job searches, having a home that isn’t on wheels. For our final WWWW, I’m highlighting one of our very favorite spots and will put together a prize package with some fun souvenirs from across the country. 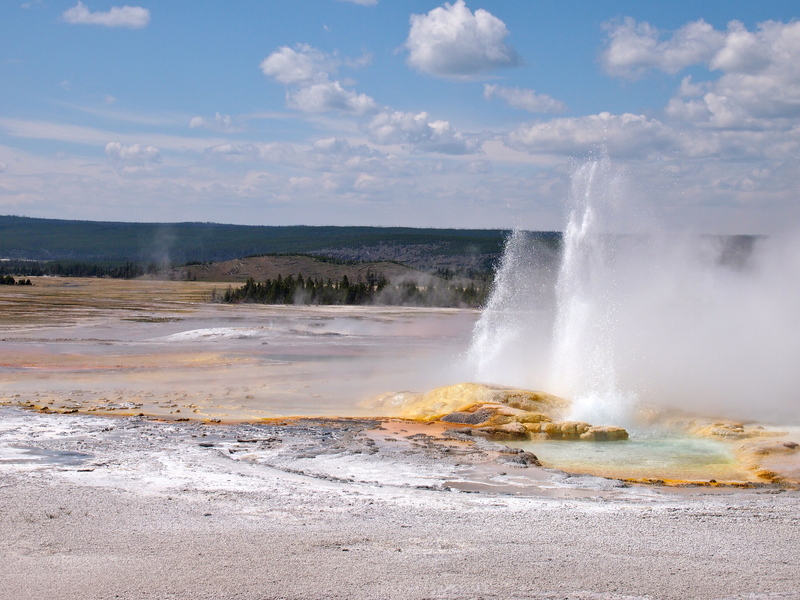 This photo was taken at Yellowstone National Park. Congrats to Staci, who answered via Twitter, and was chosen by Random.org! This entry was posted in Where Were We Wednesdays and tagged wwww by Propane Kitchen. Bookmark the permalink. Is there really a Random.org or is that a code name for “drawing the name out of Patrick’s cowboy hat”? 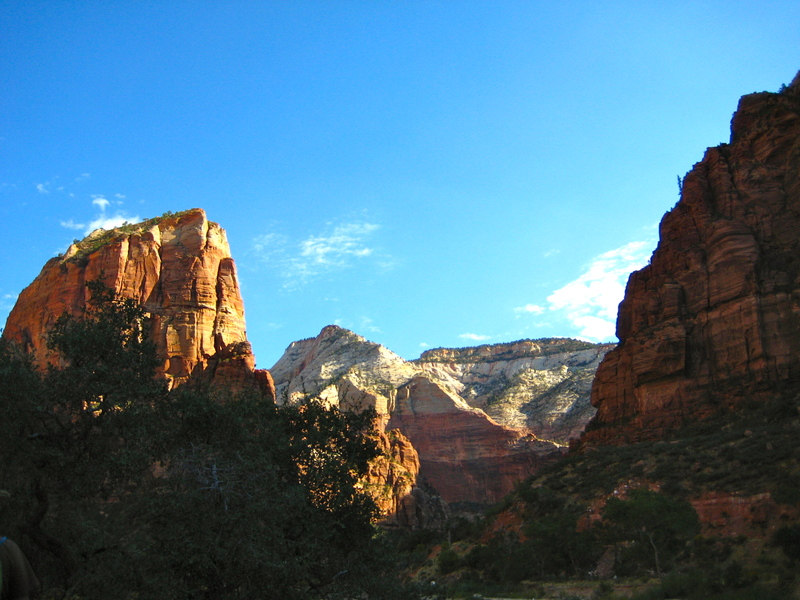 Looks like Sedona AZ to me…. I know! How did it go so fast??? Sorry for the double reply.